A warehouse/office complex at Eagle Farm in Brisbane’s Trade Coast precinct has been sold for $1.55 million by Ray White Industrial Milton. 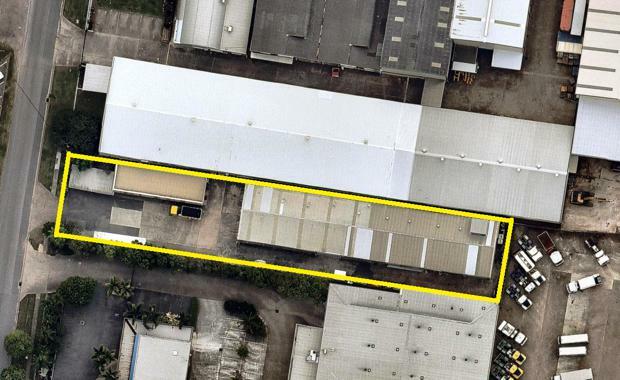 The property with a long term tenant at 114 Links Avenue South, Eagle Farm, was sold off-market to a private investor by Ray White Industrial Milton’s Paul Anderson on behalf of J&P Properties for a yield of approximately 7.1 per cent. Mr Anderson said the buyer intends to continue the leased enterprise at the property, which is on a land area of 2,160 sqm and has a 780 sqm warehouse and a 120 sqm single level detached office. “The sale occurred off market and it was a case of right place, right time, right buyer,” Mr Anderson said. Mr Anderson said the site is in a convenient location just minutes to the Brisbane airport precinct, the CBD and sea ports.